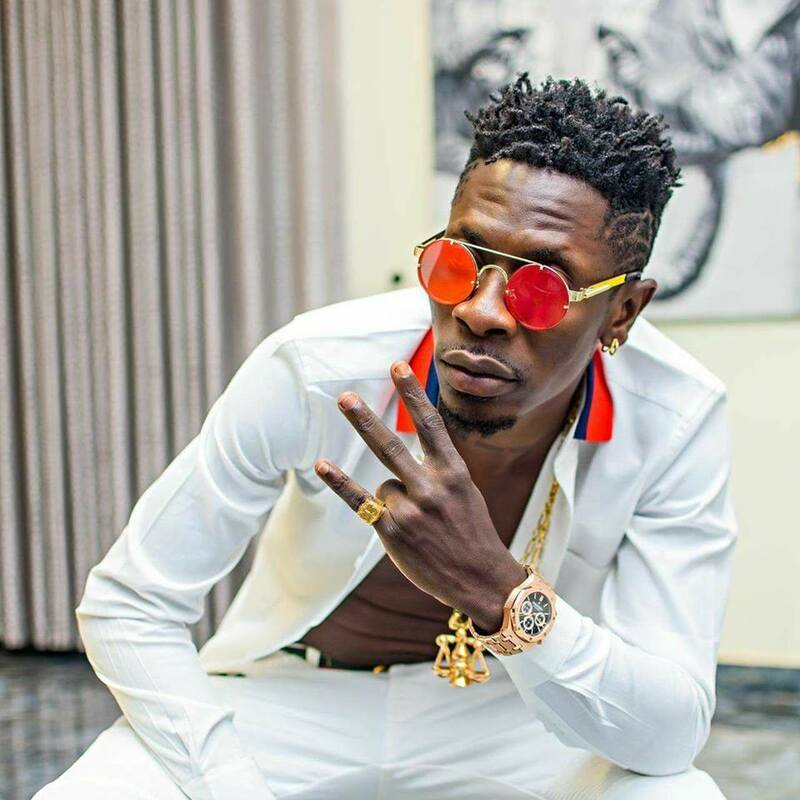 After releasing major hits back to back, the Ghanaian Dancehall artist Shatta Wale is here with another qualified hit ‘My Level’. This Afrobeats jam talks heavily on Shatta Wale’s hustle to mainstream and how people used to treat him compared to now. This is a great inspiration to everyone out there.